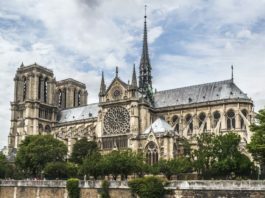 Looking for a novel setting for your next French getaway? Pun intended. How about a bookish getaway? Here’s an option worth considering if you’ve ever dreamt of being stuck in a bookstore overnight. These independent book sellers are now offering overnight stays. Consider it the stuff sweet literary dreams are made of. Image courtesy of Place Ronde Instagram. For an all-round culture binge, few places can beat Place Ronde in the French-Belgium border town of Lille. 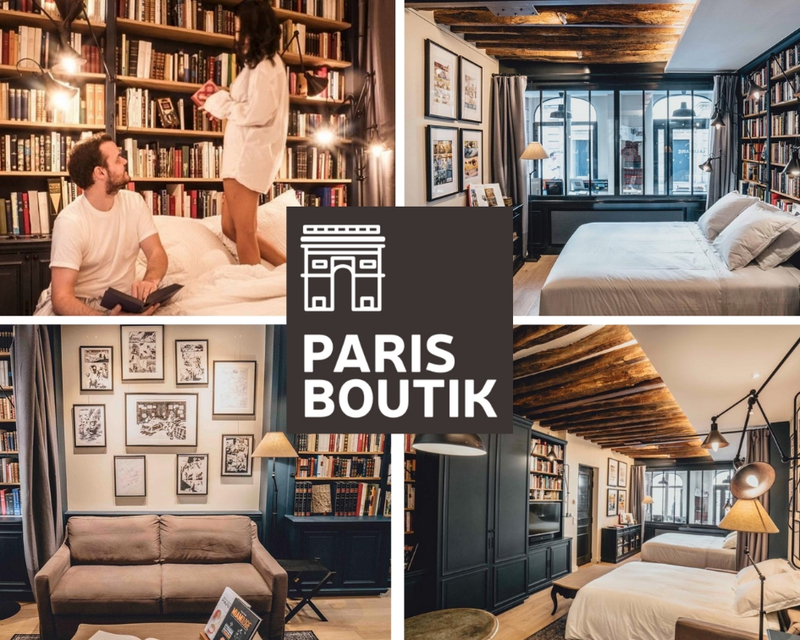 Situated in Lille’s historic center, just steps from the Palais de Beaux Arts Fine Art museum, this independent bookstore opened in the spring of 2018 to offer books and bed and breakfast. Set in a bright and elegant townhouse, it is run by owner Fabienne Van Hulle and offers a packed schedule of book readings, author meet-and-greets and book signings. 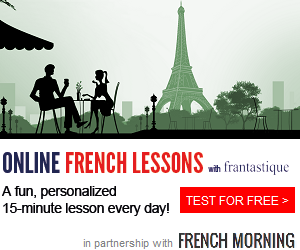 All so you’ll be well placed to enjoy a unique French literary experience. 100€ a night including breakfast. Image courtesy of L’Ivresse des Mots Instagram. 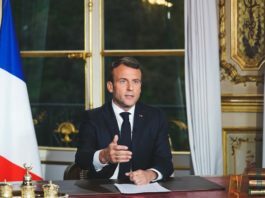 Brittany-bound on a tight budget? For a no-frills pick that nonetheless garners plenty of five-star guest reviews, there’s this simple guest accommodation situated over L’Ivresse des Mots, a petite bookstore and café. This bucolic choice offers plenty of well-stocked bookcases, a large stone fireplace and snug reading nook. Found east of Brest in the historic village of Lampaul-Guimiliau, as the store’s name suggests, it’s just the place for a relaxed evening spent paging through books and getting drunk on words. Room rates start at 14€ a night off-season. Image courtesy of Liber & Co Instagram. It’s perhaps every book lover’s fantasy: a week away on a remote island with nothing to do but read. 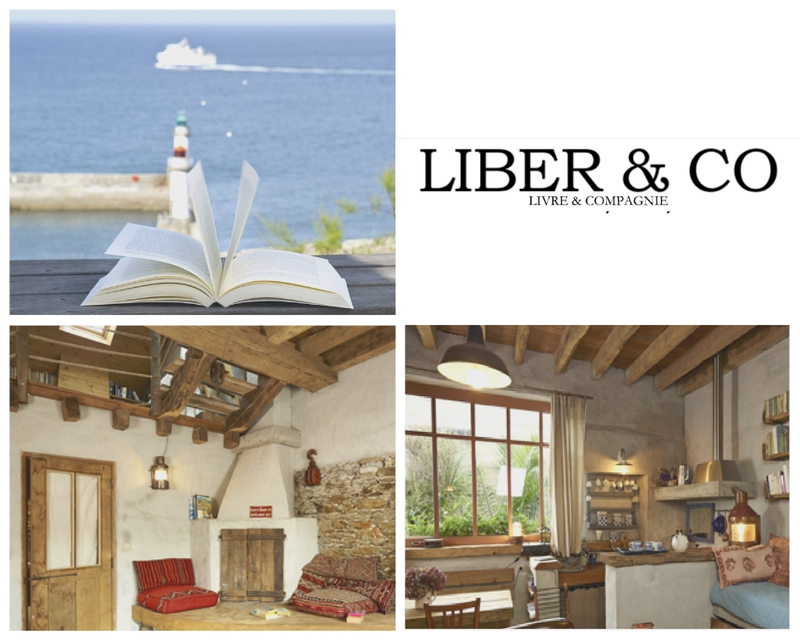 Now thanks to Liber & Co, a rustic Breton bookstore on the picturesque island of Belle-Île en Mer, dreams can come true. Here you’ll find a cozy-chic guest loft complete with kitchen, coastal views from every window, accommodation for up to four people and plenty of reading material. Whether you take a stroll on the nearby Ramonette beach, or enjoy an afternoon drink in the bookstore’s own café, there’s no better place to find your bookish bliss. Prices start at 130€ a night off-season and 150€ high season. 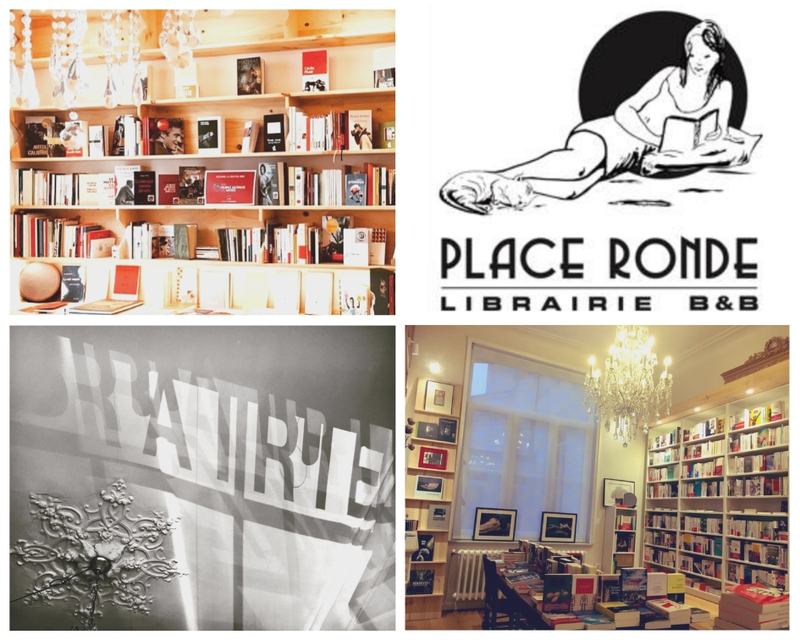 Images courtesy of Librairie Centrale Instagram. 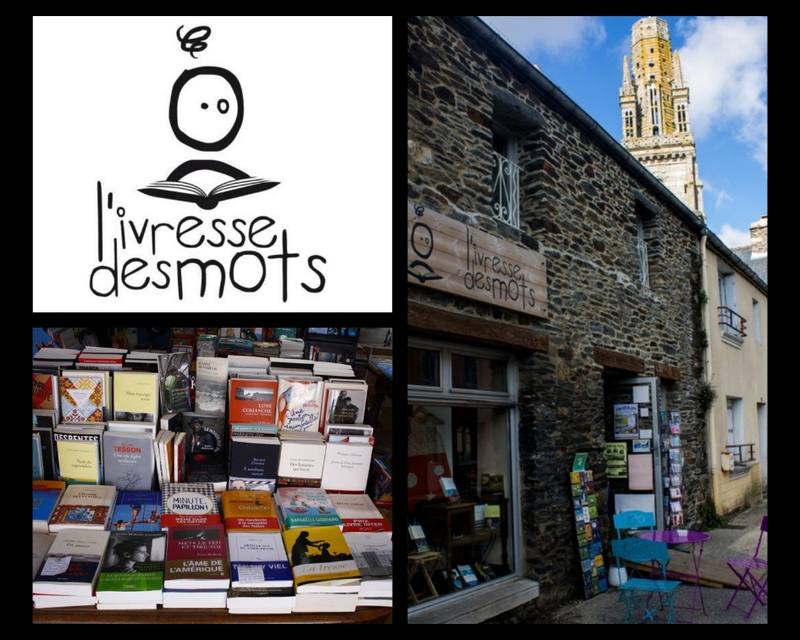 Welcome to Montolieu and the French “village of books”. 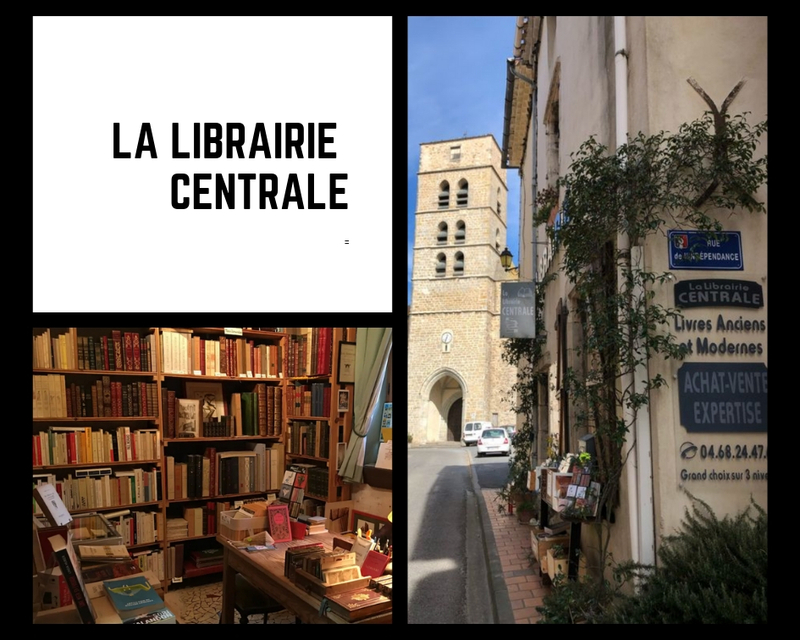 Situated north of Carcassonne in the Aude region, Montolieu may be small, but with around 20 bookstores all specializing in antique, vintage and used books, it has become a magnet for book collectors. Among its many overnight options, La Librairie Centrale bookstore offers a comfortable gîte with spacious farmhouse kitchen and accommodation for two. 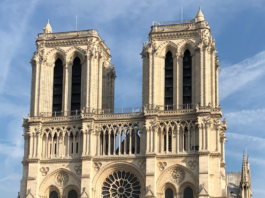 Think books aplenty and speedy access to a host of nearby attractions including art galleries and Montolieu’s museum celebrating the art and artistry of books. Prices range between 60€ and 80€ a night. 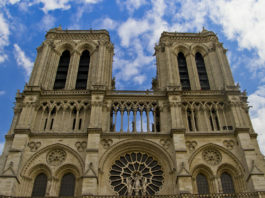 Images courtesy of Paris Boutik Instagram. 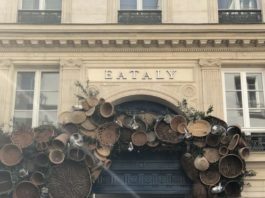 Although not strictly a functioning bookstore, this uber-cool option is a must for a dose of lilterary Parisian decadence. 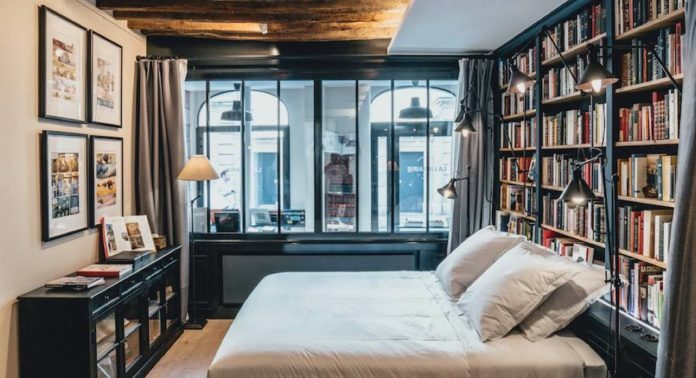 As one of Paris Boutik’s collection of stand-alone hotel rooms, La Librairie is designed to look like a vintage bookstore, and, with its location in the heart of the Marais close to Les Enfants Rouges market, it lives up to its remit. Stacked to the roof beams with books, La Librairie features all the comforts of a hotel suite with the benefits of a uniquely individual apartment-meets-boutique setting. Think flat screen TV, luxury bathroom, kitchenette and lots of lovely livres. Prices start at 295€ a night.